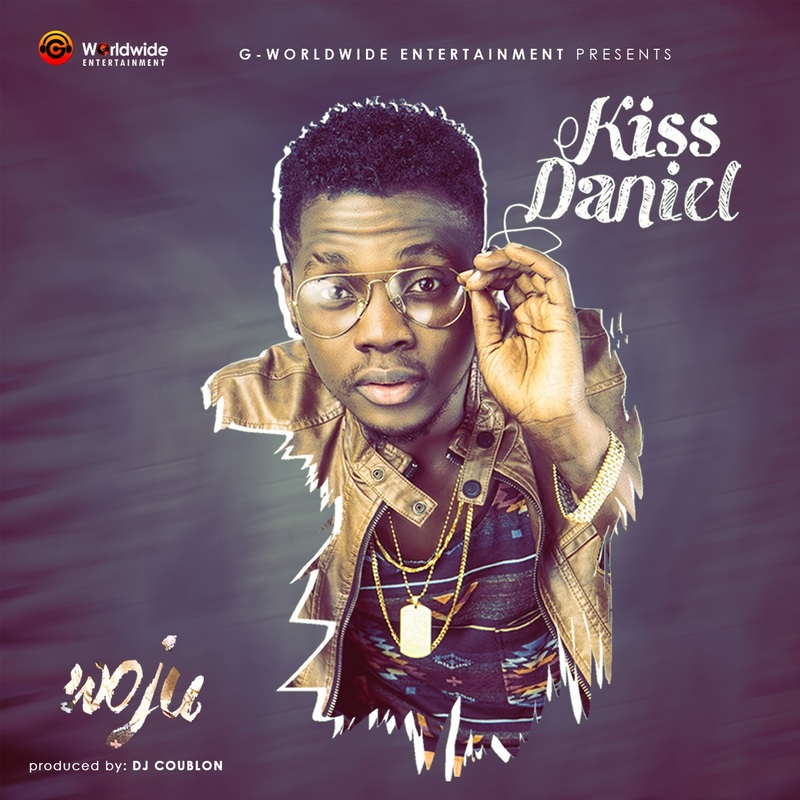 From an unknown singer to national phenomenon, Kiss Daniel has risen above what many expected. With 4 solo hit singles, the G -Worldwide act has proved he deserves a spot in the industry. YNaija has prepared a timeline to take you through the singer’s rise to stardom. 2013- The 18 year old singer began his music career professionally, signing with the G-Worldwide Entertainment owned by the now famous Emperor Geezy after bagging a Water Resources Management degree from the federal university of agriculture, Abeokuta. May, 1 2014- He released his first official single titled Shoye produced by Beatburx but it didn’t gain much commercial success. Jul 12, 2014- He released the video for Shoye directed by Mex. September 1, 2014– Going back to the drawing board, Kiss Daniel and his team decided to work with Iyanya‘s new producer Dj Coublon to release a follow up single Woju– a high-life tune which went on to be dubbed as “one of the best Nigerian songs of 2014”. The song was then nominated for the Hottest Single of the Year at the 2015 Nigerian Entertainment Awards and the Best pop single at the Headies that year. September 30, 2014– The video for Woju directed by Adasa Cookey was released to much critical acclaim. The music video went on to peak at number one on MTV Base’s Official Naija Top 10 music video chart for six weeks. February, 28 2015– The remix of Woju featuring Tiwa Savage and Davido was released. Although the song got some bashing for being rather bland, American magazine, Complex still rated it as one of the “biggest records in Nigeria”. March 11, 2015- The video for Woju remix featuring Tiwa Savage and Davido was released. The video went on to make history on MTV Base’s Official Naija Top 10 music video chart alongside “Woju” as the first time an original song and its remix would peak at the first and second spots. 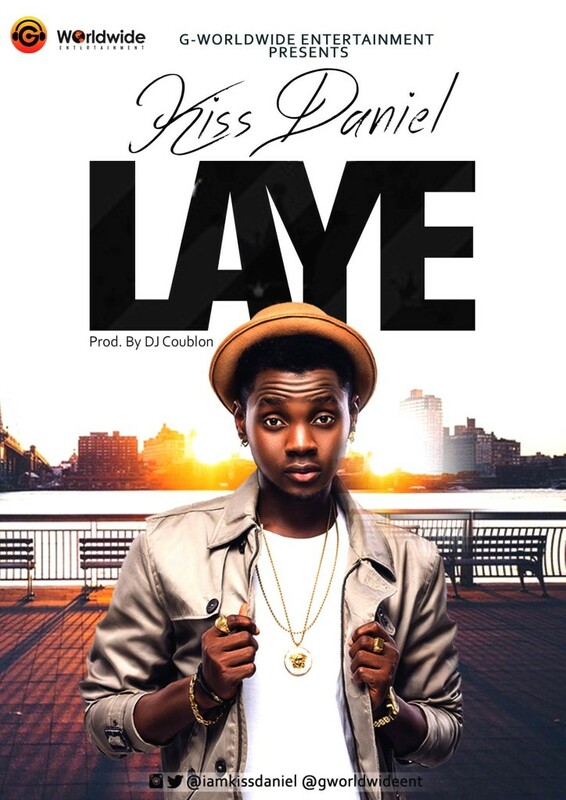 May 1, 2015- On his birthday, Daniel released a third follow up single Laye whose beat many likened to Woju as it was also produced by DJ Coublon. May 9, 2015- Kiss Daniel lost his father who he said was very supportive of his career. May 17, 2015- Kiss Daniel dropped the video for Laye which was shot in different locations in eastern part of Africa and was directed by Aje Films. July 22, 2015- He featured on a track titled Raba with his G Worldwide entertainment label mates SugarBoy and DJ Shabsy. 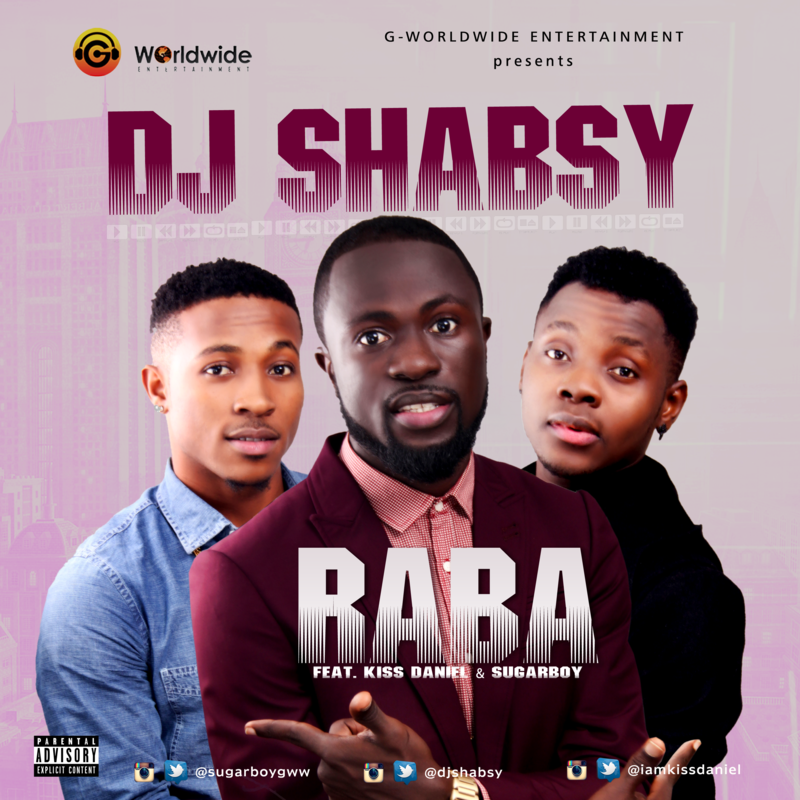 July 30, 2015- The video for Raba was released and it went viral and scored massive airplay. 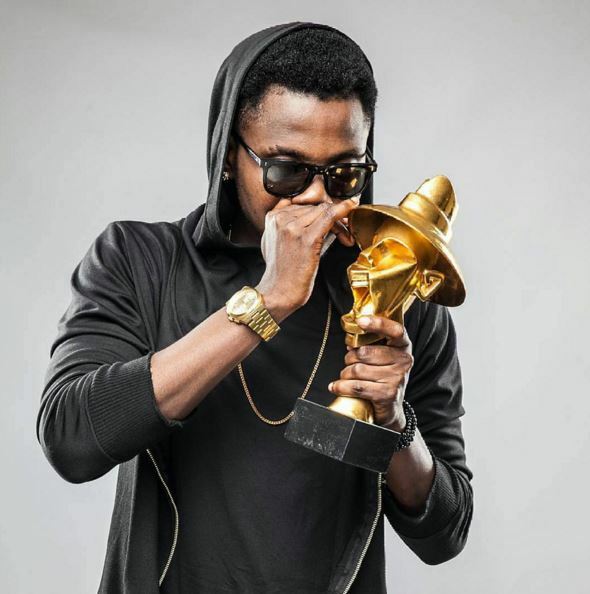 September 6, 2015- Kiss Daniel won the Best New Act award at the Nigerian Entertainment awards in New York. 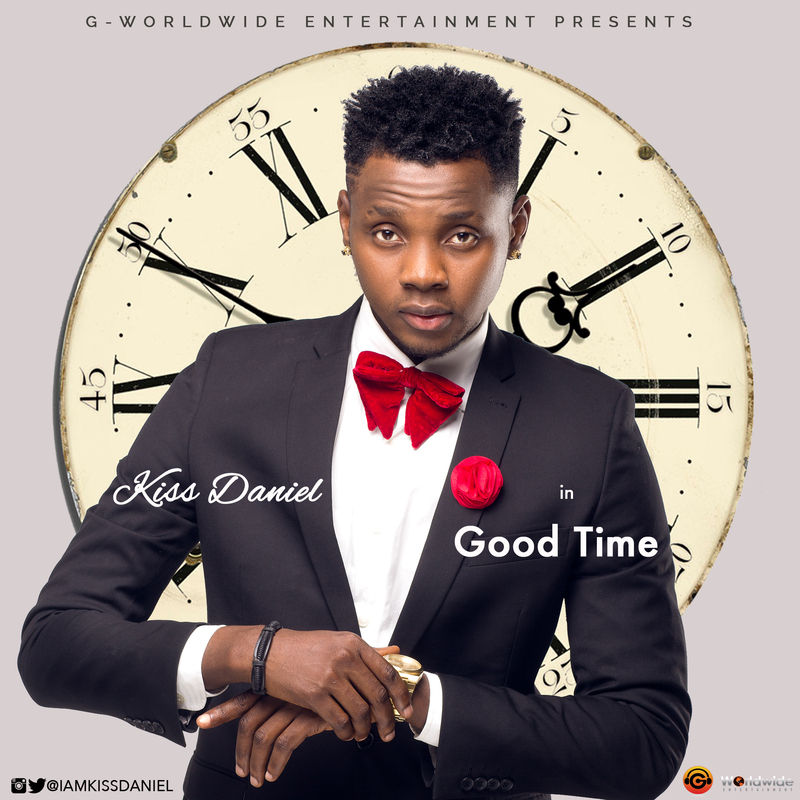 November 15, 2015- Kiss Daniel won the Afrima Awards for Most Promising Act in Africa. November 20, 2015- He dropped the DJ Coublon produced track- Good Time. 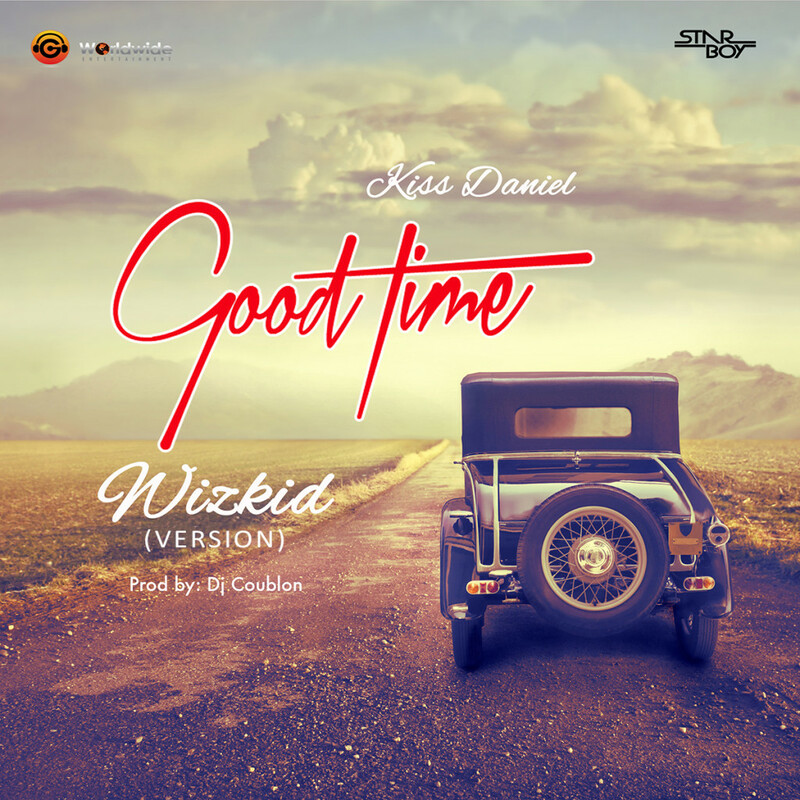 December 1, 2015- He then released the video for Good Time directed by Aje Films. The video was highly welcomed due to its very creative studio work. January 1, 2016- Kiss Daniel lost the Headies Next rated act award to Reekado Banks after being touted as one of the favourites to take home the award. This sent fans raging along with fans of Lil Kesh, another favourite as they took to siocail media to air their grievances. January 3, 2016- Kiss Daniel then issued a statement on the Headies incident. He thanked fans for their support but said he is okay with being nominated in the keenly contested category. March 14, 2016- Kiss Daniel announced that his debut album which will be called New Era would be released in May 2016. He then unveiled the album cover. May 4, 2016- Kiss Daniel unveiled the tracklist for his debut album- New Era to be released under G-Worldwide Entertainment. The album was going to be a 20 tracker album with no collaborations except from his label mate, Sugarboy. It was also announced that the album is to be released on May 15, 2016 alongside an exclusive album launch concert on the same date at the Eko Hotel & Suites, Victoria Island, Lagos. The album landed yesterday, on iTunes. Today, the star is set to shine.